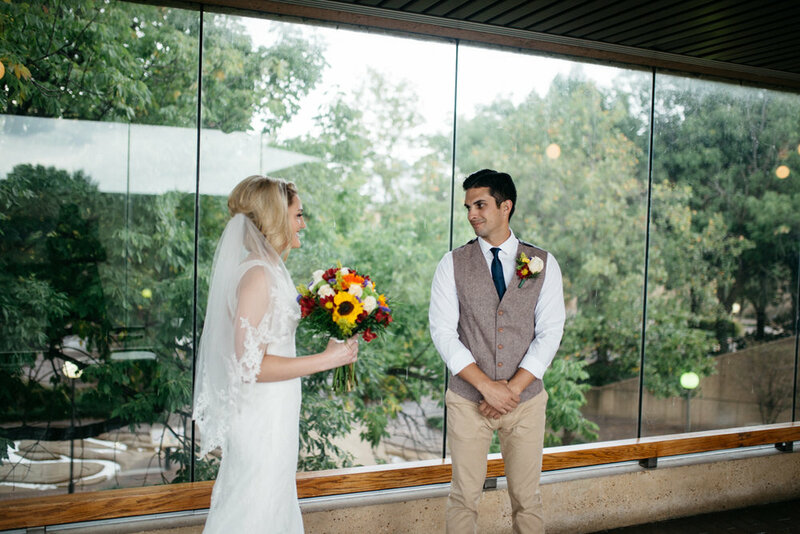 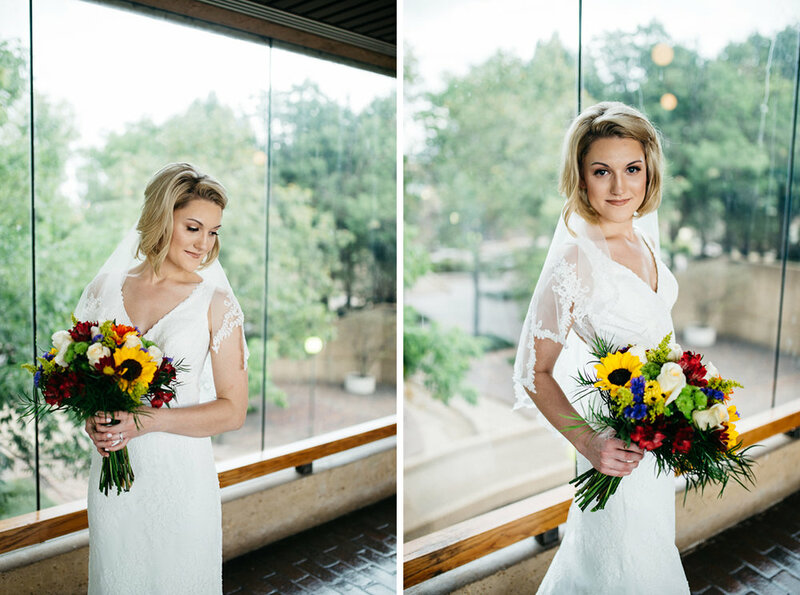 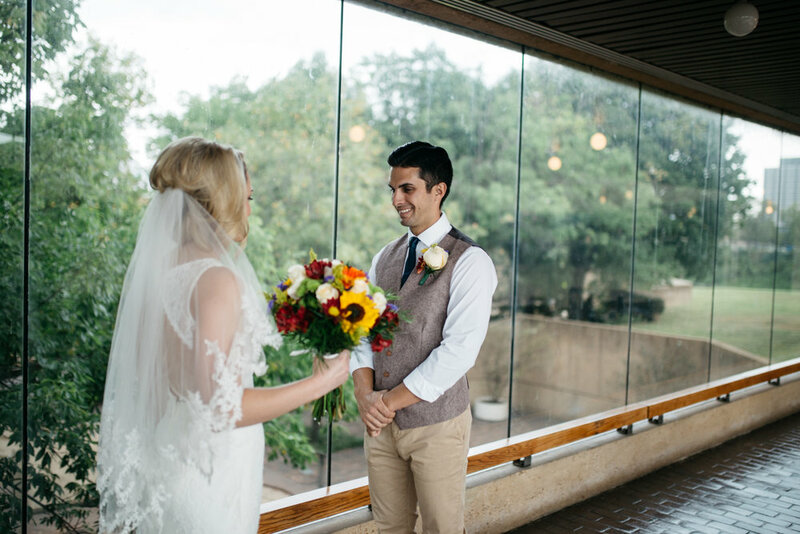 It was such an honor to capture this beautiful rainy day wedding for Drake and Lindsey back in October. 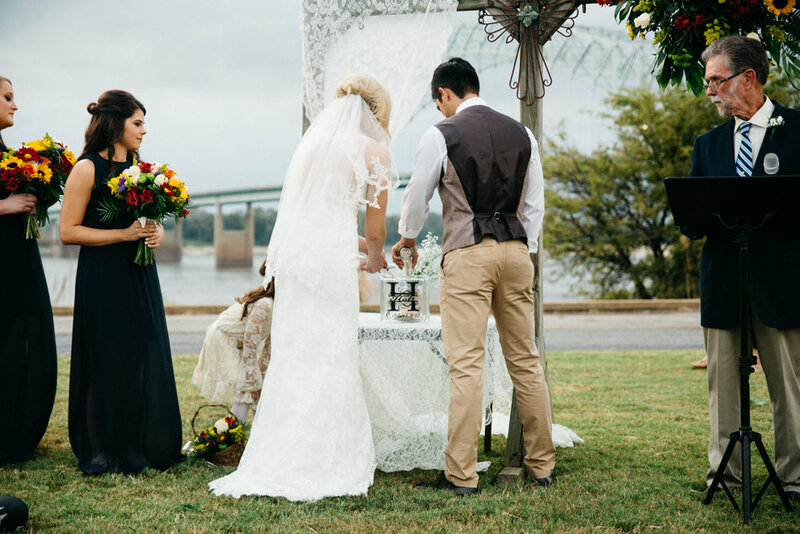 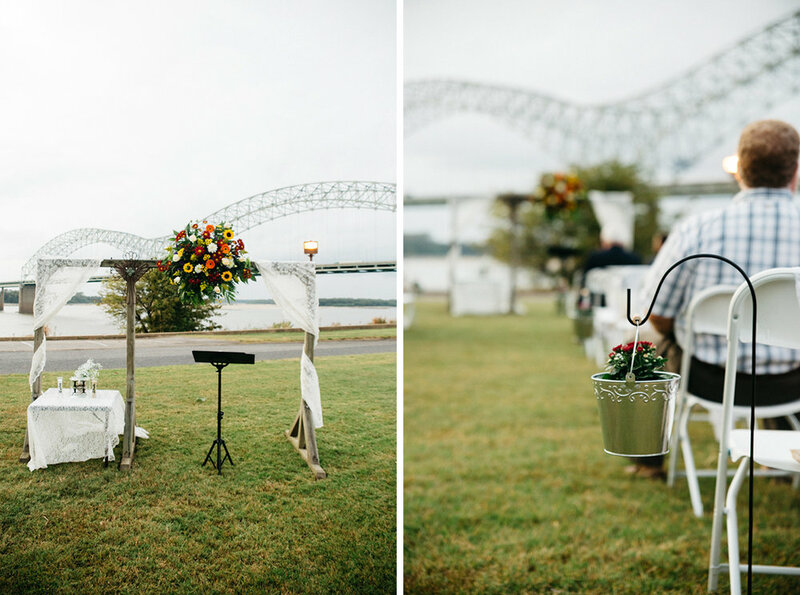 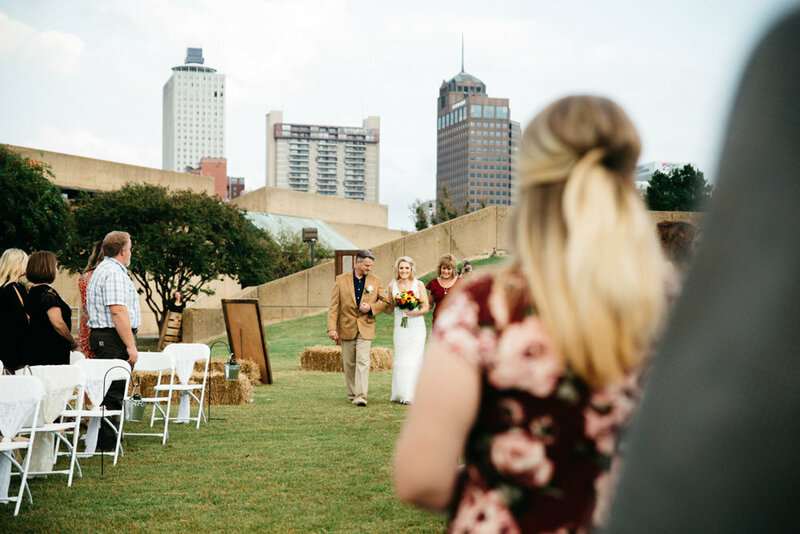 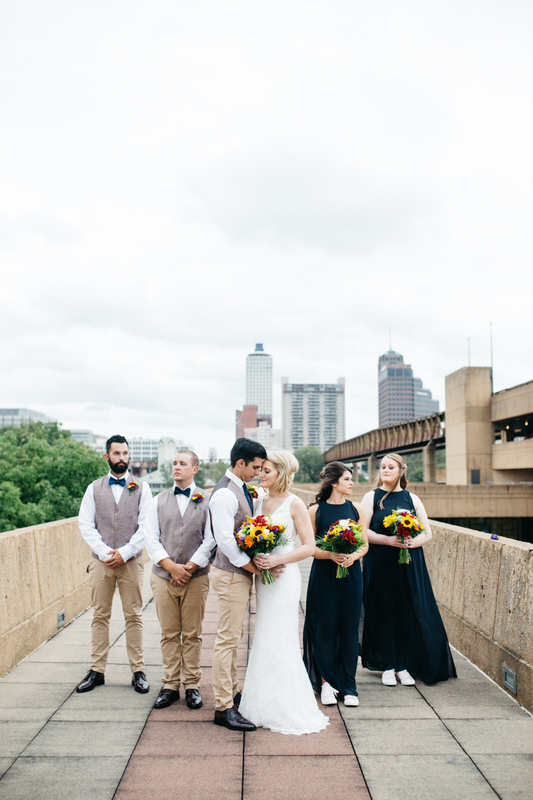 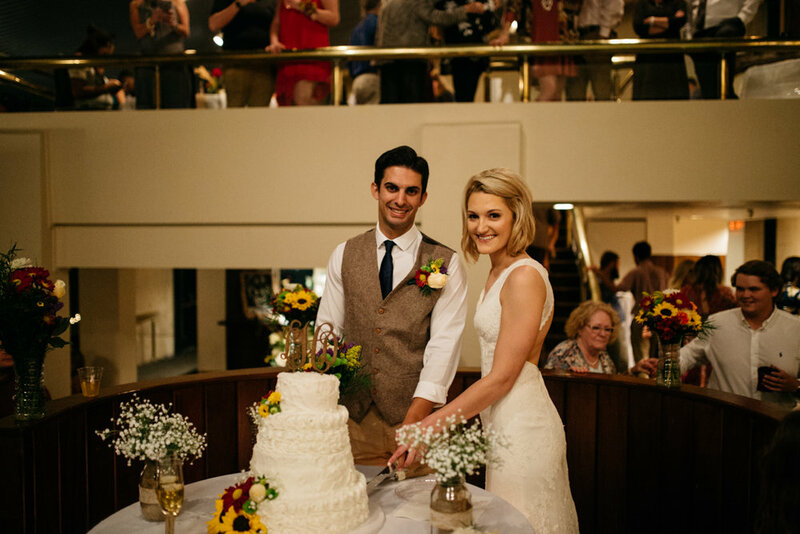 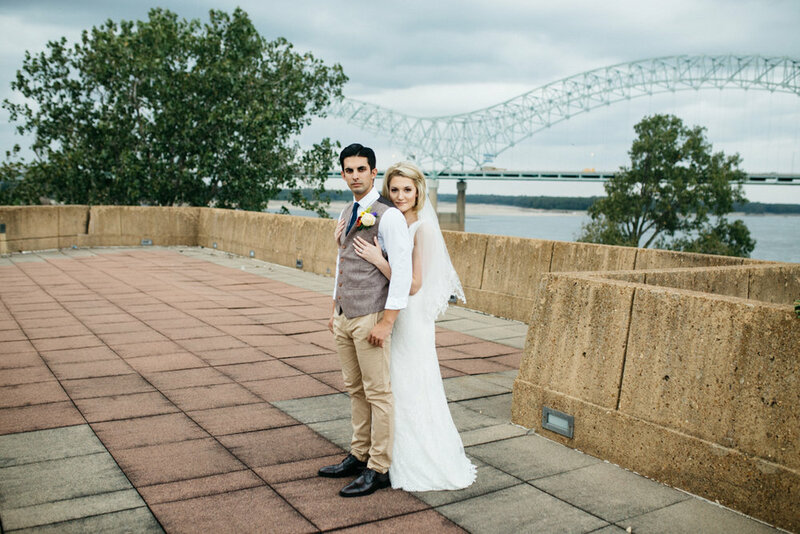 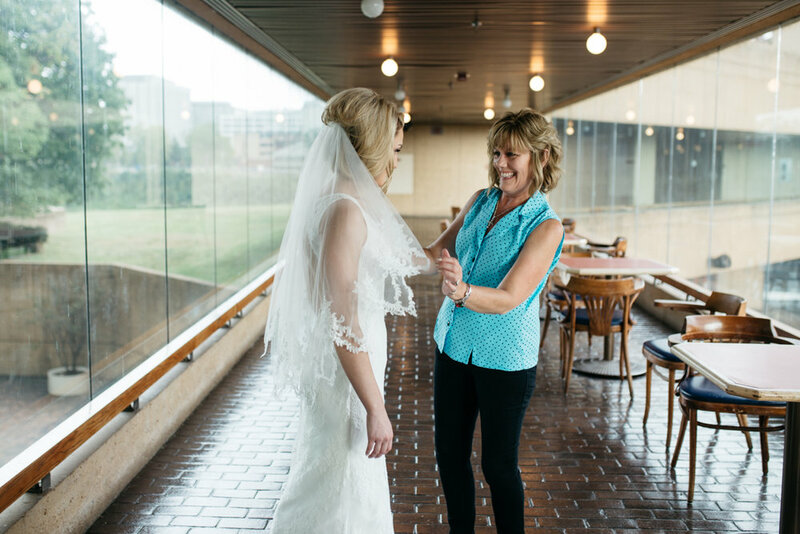 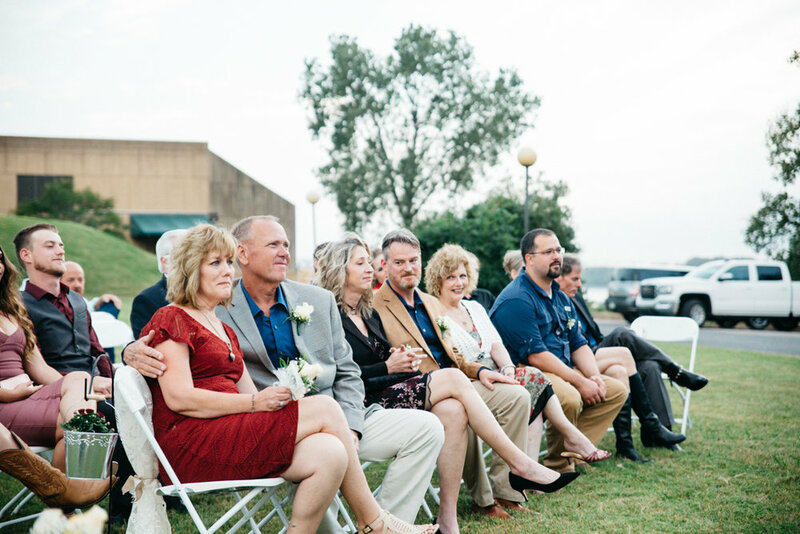 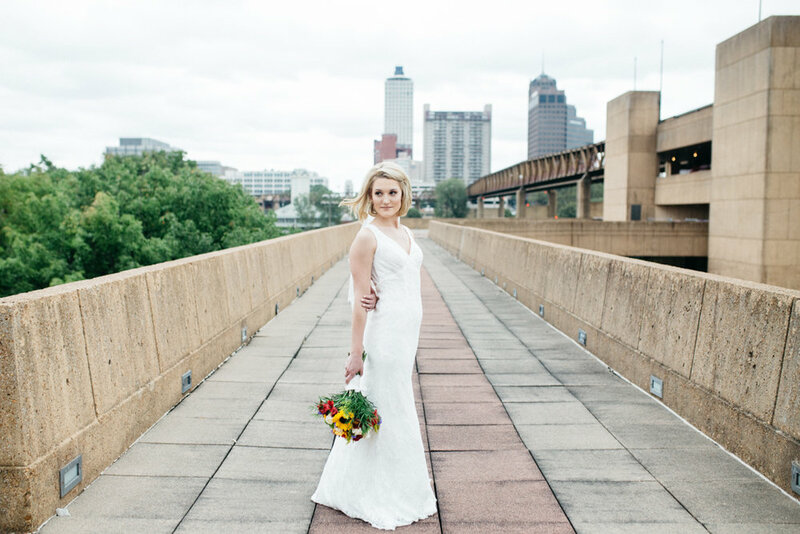 Their wedding was at the River Park on Mud Island with a gorgeous view on either side, from the Memphis bridge to the city scape everywhere we looked was so stunning. 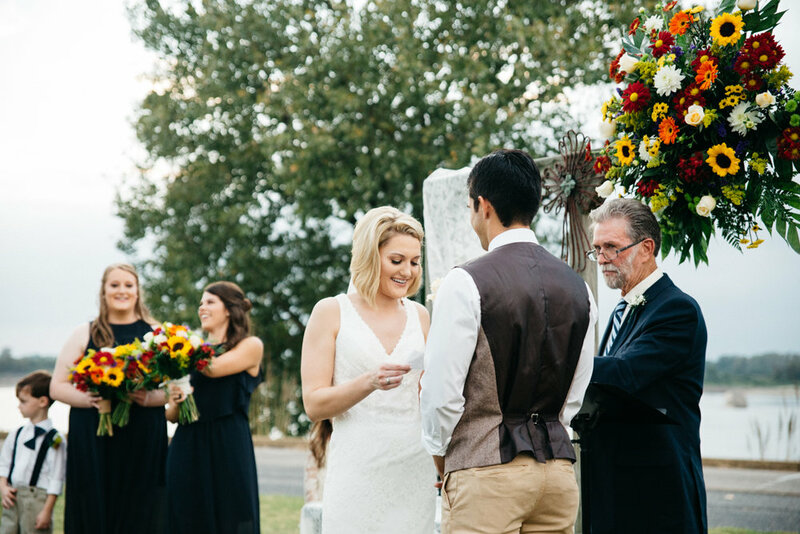 Their friends and family gathered for an intimate ceremony and a night of fun and dancing. 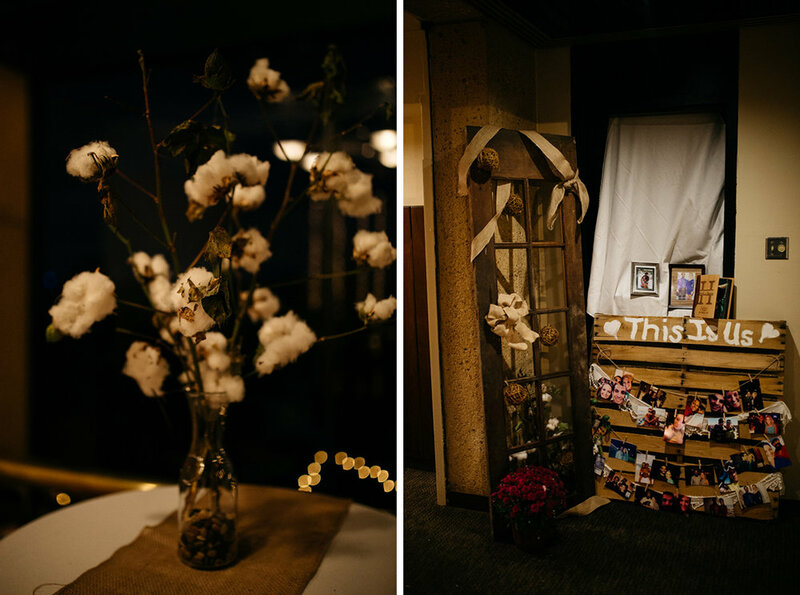 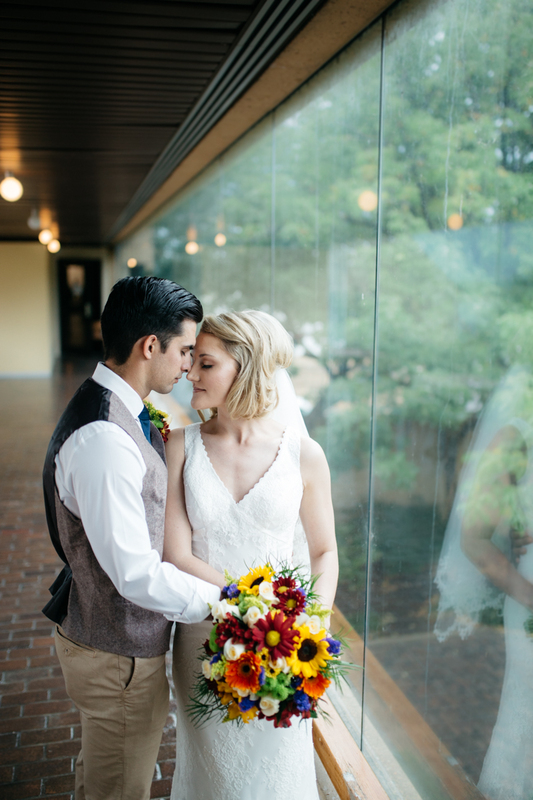 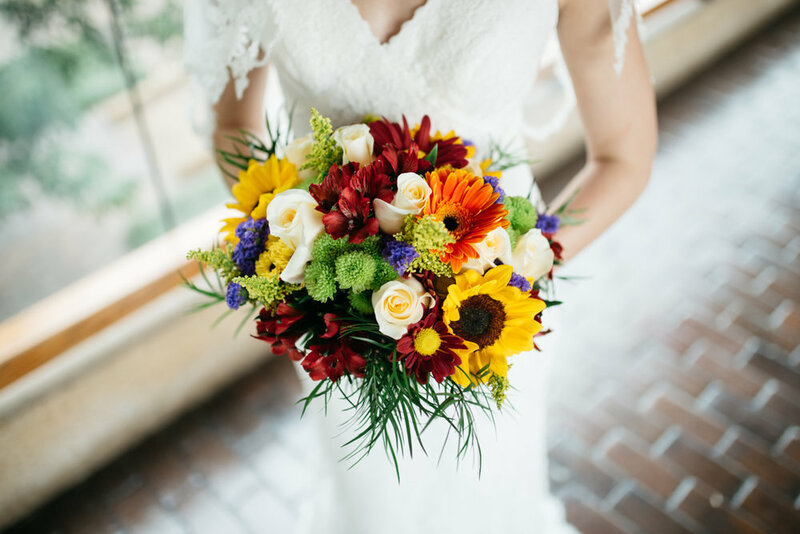 From wildflowers, to fall decor and an amazing smore's bar, it was a beautiful day celebrating these two and their love!